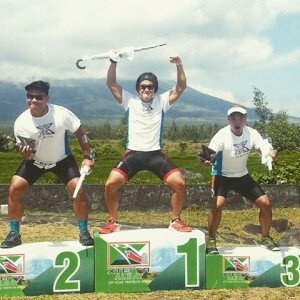 Congratulations to Team Dirty Breakfast for grabbing the podium in the last Xterra Albay Off-road Triathlon Series. It happened last February 8, 2015. 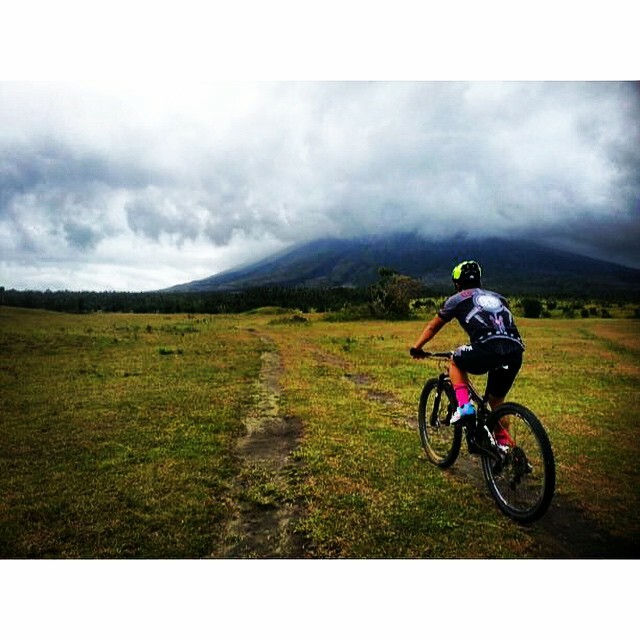 It was a gnarly swim, single track mountain bike and wild run in Albay with the majestic Mayon volcano as backdrop. Team Dirty Breakfast made it to Albay early to track read and be prepared for the battle. They trained hard, physically and mentally for the challenge. The swim started in the shores of Lidong in Mayon Rivera. Then off to the mountain bike part which will pass through fire roads, grass lands, and sandy and rocky terrain. Then the run part will be through villages and rice fields which will conclude near the Cagsawa ruins. According to the 2015 men’s pro champion, 25 year old South African Bradley Weiss, whoever finishes first in the bike leg shall control the race. 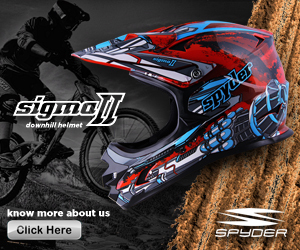 True enough, he came out of the mountain bike part first and he emerged as champion. @ryan_agoncillo “El Jefe” Champion Age Category, 5th Over-All! 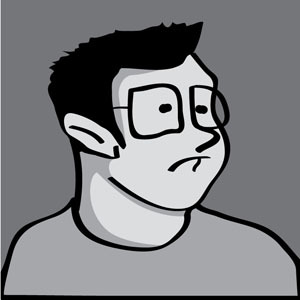 @diongsky “The Destroyer” 2nd age cat & 8th over-all! @ramdyarcilla “Steady Pulse” 3rd age cat & 10th over-all! So I asked “El Jefe” Ryan what is the formula for success for Team Dirty Breakfast? Photo cred to: “The Destroyer” Diongsky and “Steady Pulse” Ramdy.